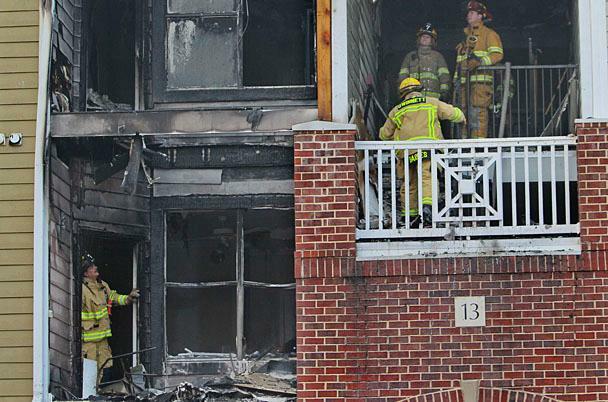 DULUTH — A dramatic scene developed Monday as an apartment fire broke out in Gwinnett county. Tenant Eric Eberly was hanging on for dear life when the fire department rescued him from a burning building. Yikes! With the risk of embarrasing myself for emulating one Smokey Bear, this had me thinking: Are YOU prepared for a home fire? Keep all potential fuel sources like paper, clothing, bedding, curtains or rugs at least three feet away from space heates, stoves, or fireplaces. This entry was posted in Fast Facts, General Information. Bookmark the permalink.